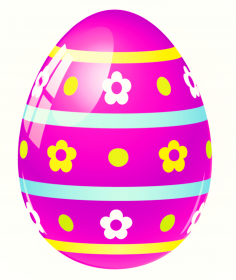 Our Annual Easter Egg Hunt is coming soon on Saturday 13th April, 11am to 3pm. Tickets are on sale now in the cafe and online for £2.50 per entry. It's always been a great family day so bring the children and grand-children down for a fun day at the park. Bouncy castle wristbands will be on sale for £5 on the day for unlimited bouncing, we have local stallholders, Rossi ice-cream and refreshments available in our cosy cafe. If you are walking to the park, great. If not we have arranged parking at Hassenbrook Academy car park (SS17 0NS) with just a short walk to the park (£2 charge). We hope it's a date! 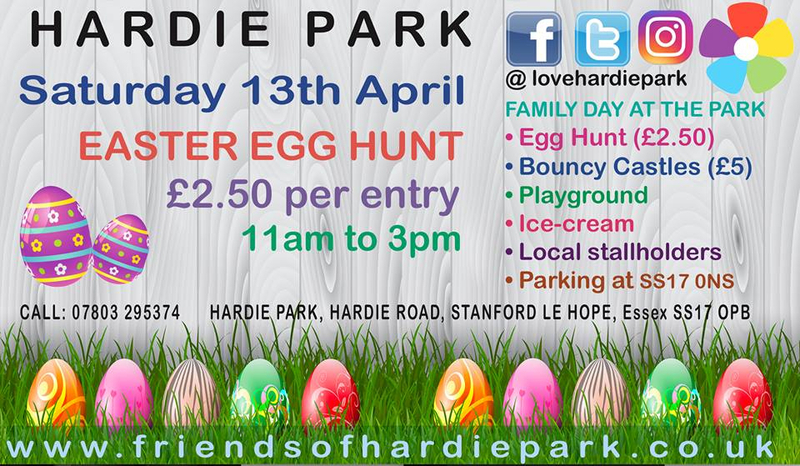 So Hardie Park is the place to be on Tuesday, Wednesday and Thursday of the Easter holidays. Both weeks we are holding fun activity days for the children. 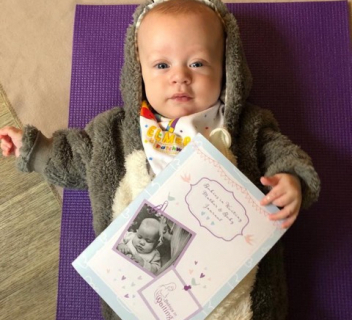 First week's activities are confirmed, no booking required, first come first served. 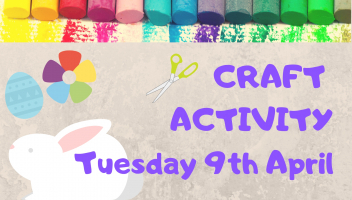 Tuesday 9th April - Craft Activity Workshops with two sessions on the day. 10am to 12pm then 1pm to 3pm. Just one pound per craft created. 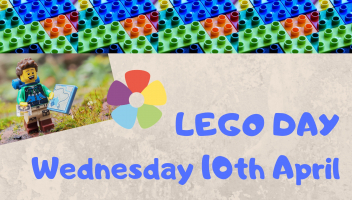 Wednesday 10th April - Lego Day - Two fun FREE sessions 10am to 12pm and 1pm to 3pm. Build and create something fabulous with Lego. Check our Facebook page or website for details of the second week's activities. 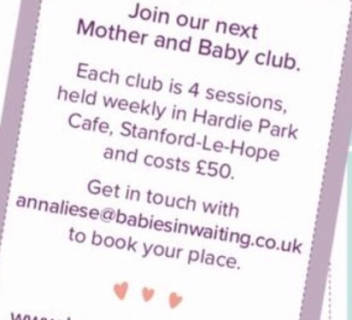 Fancy volunteering? 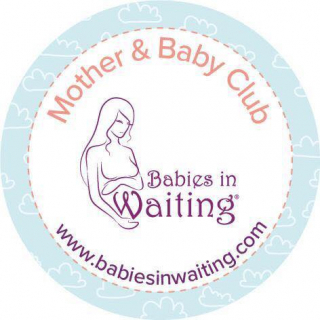 Register interest here! We're hosting a Volunteer Briefing on Saturday 6th April at 10am for new recruits. 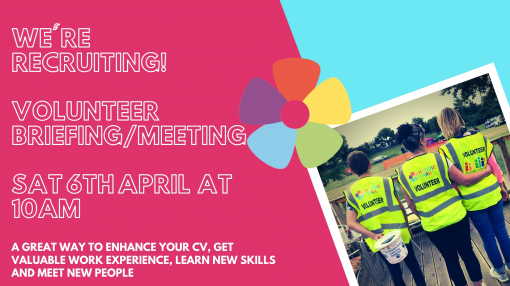 If volunteering is something you have been considering but not taken the plunge yet, we would love to see you at the park. 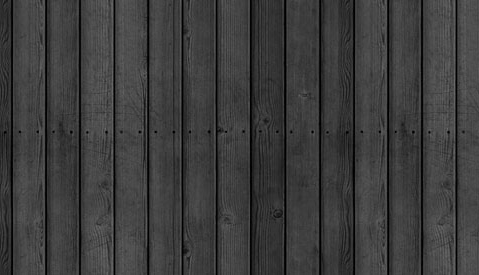 There's a range of roles to suit, shifts can be on a casual basis or regular. Whatever suits. No pressure to sign up, just come along and give it a go. 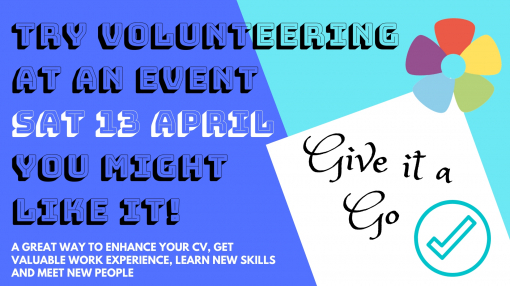 You can express interest on our website or just turn up on the day and we will find you a taster volunteering role. 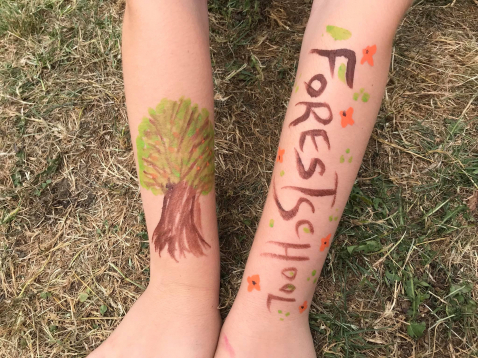 Twelve children between the age of 18 months and 5 years recently attended Forest School at the park. If you fancy a morning of outdoor activity with the little ones maybe consider the next session on Tuesday 23rd April. 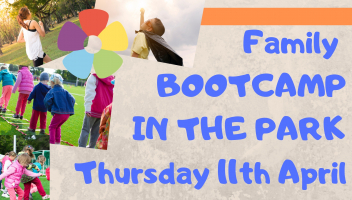 Come along for crafts, den building, cooking and games. Let's see what fun outdoors we can have! Community groups across the borough are invited to join a network of "Friends of" park groups and others to help improve Thurrock's parks and open spaces. 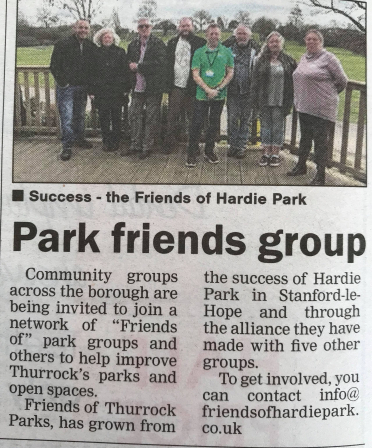 Friends of Thurrock Parks, has grown from the success of Hardie Park and through the alliance made with five other groups across the borough. Everyone with an interest in parks is invited to get in touch, you don't need to be an established "Friends" group, you could be a Residents Association or a local forum with an interest in a particular park or green space, in fact you don't even need to be part of a group, individuals can get involved too. 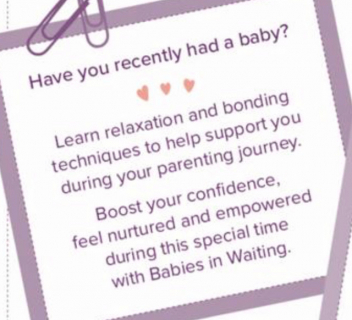 Contact Rob Groves on 07803 295374 for more information. Press cutting from Thurrock Gazette. 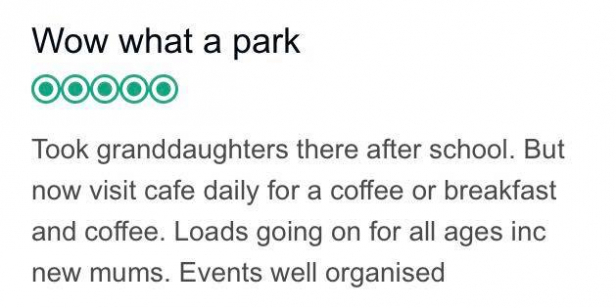 If you've had a good time at the park we would really appreciate you sharing your experience on Tripadvisor.